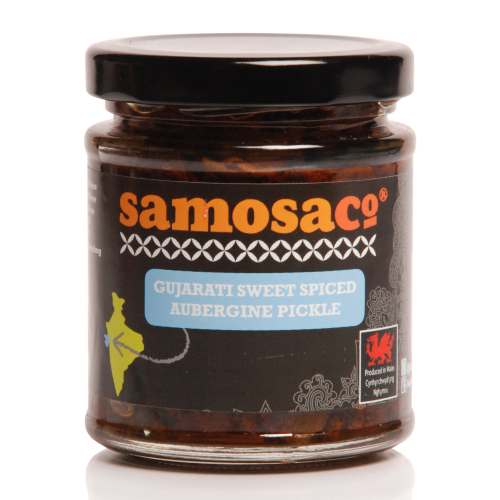 A Gluten Free classic Punjabi style Pickle made by the Infusion of Chilli and Garlic with the Aubergine. 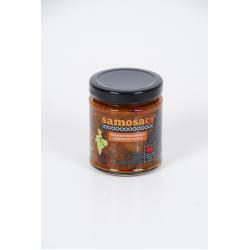 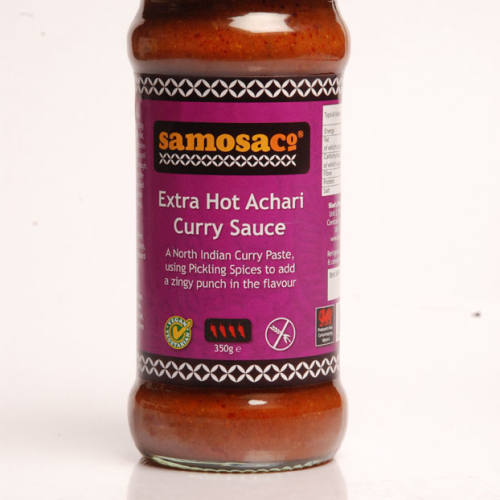 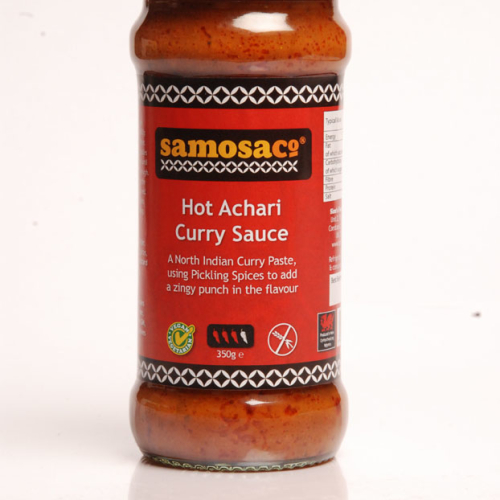 Use with curries, rice, naan and poppadoms. 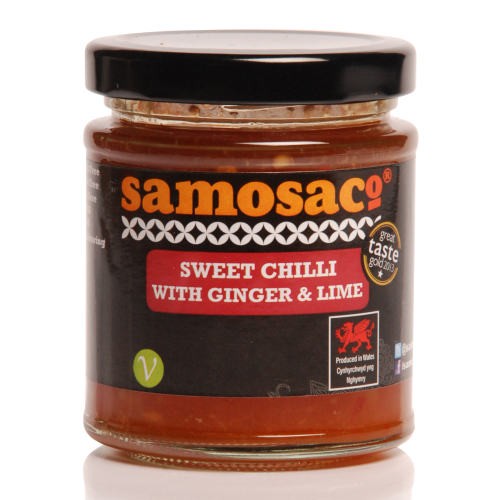 Perfect with cheese on toast.